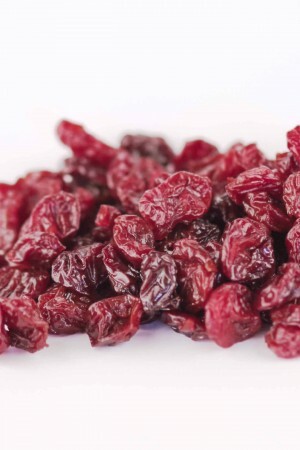 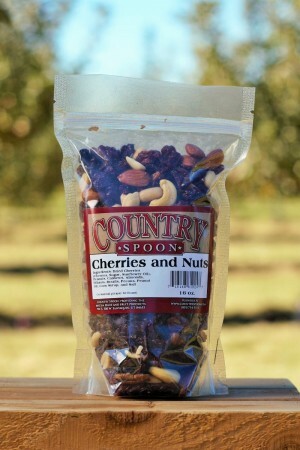 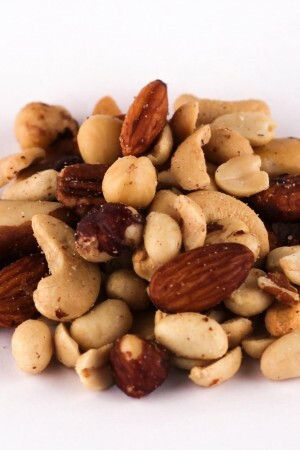 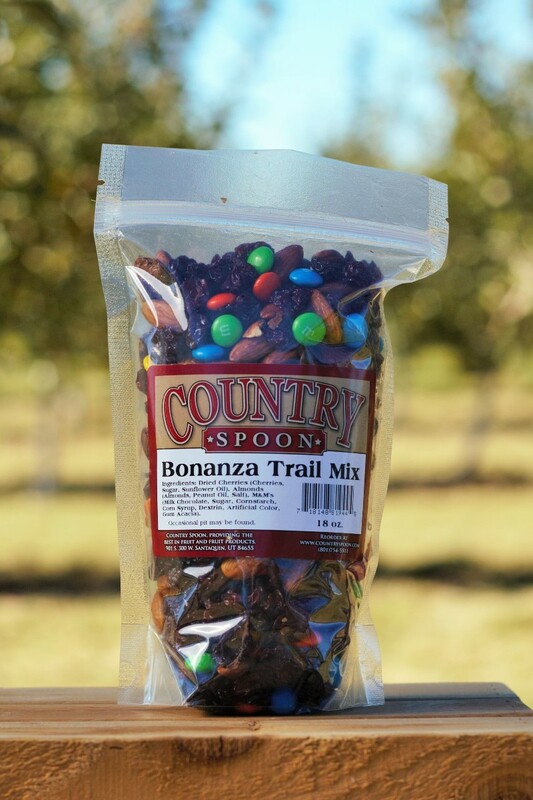 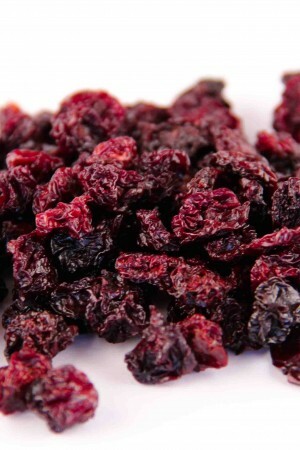 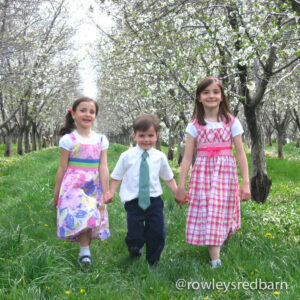 Our popular Bonanza mix includes dried tart cherries, roasted almonds, and M&Ms. 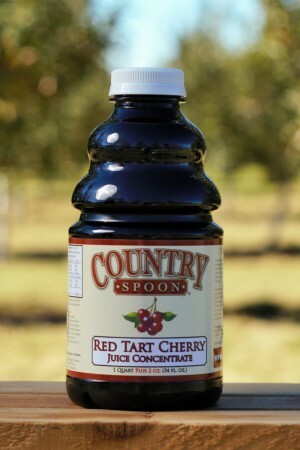 SKU: D 81943. 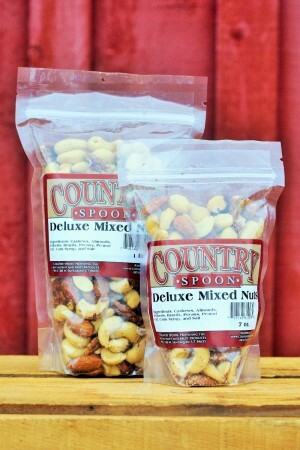 Category: Nuts & Mixes.